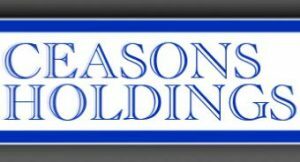 Ceasons Holdings offers loans for real estate investors. Their rates range from 12% to 17%, they lend up to 65% LTV and ARV, and fund loans in as quick as 5 to 7 business days. Ceasons Holdings has has been in business since 2003 and closed over $100 million in loans. There are no customer reviews available online. Work For Ceasons Holdings? Claim This Page.